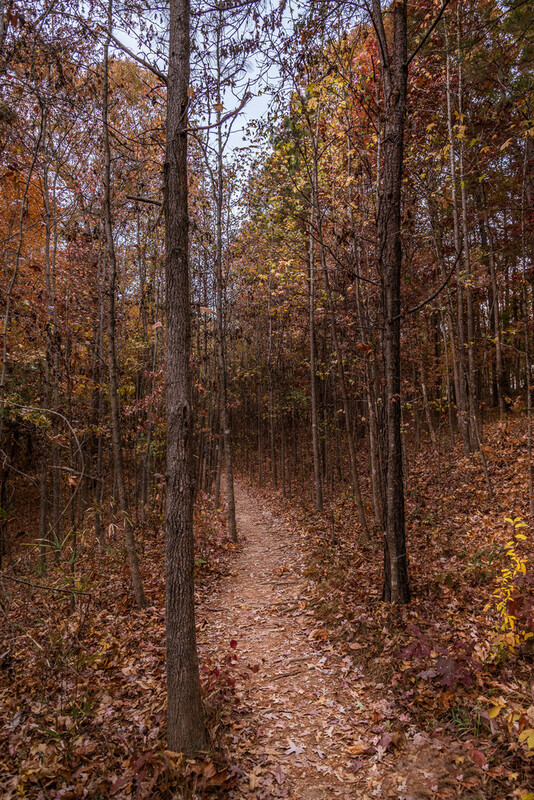 The Other Path - taken on the same walk, but from a little different place and angle. This is a close-up portrait angle of two trees flanking a lovely path in the woods. I saw the early morning blue sky peeking out in the background and the path meandering its way into the distance. I love the way my eye followed the path and sought to capture that same feeling in the photograph. I like to think of this photo hanging right on a door on the inside of a bedroom so as to give the feeling of endless possibilities for whomever walks through the door to start his or her day.